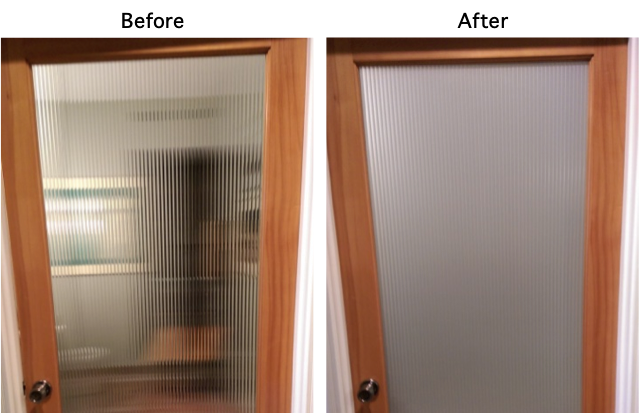 Decorative window film can add privacy as well as a new beautiful look to your existing windows. Whether you are wanting to add a decorative accent to a window or keep neighbors from watching your every move, our decorative window film is an affordable way to achieve your goal. We offer many different decorative designs to choose from. Our window film consultant will assist you in creating your new look. Call Sun Tech Glass Tinting today for your free consultation.